The third Annual National Greening Education Conference and Exhibition: The Foundations of a Sustainable Future, presented by Govtoday in association with The Carbon Trust and Solar Schools, will be held at The Brewery in London (Chiswell Street EC1Y 4SD) on 1 May 2013. Three Master Class sessions will also be held. Linked to the event is the online forum on Greening Education. Currently, registered delegates debate and discuss the topic What’s the reality, can you save money whilst becoming greener? The joint LEEF-London RCE Reading Group will hold its second meeting at The Three Stags, 67–69 Kennington Road, Lambeth, London SE1 7PZ on 17 April 2013 from 6 to 7pm. 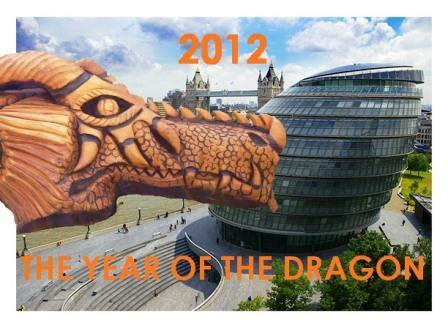 The reading material will be The Year of the Dragon, suggested by Play London. 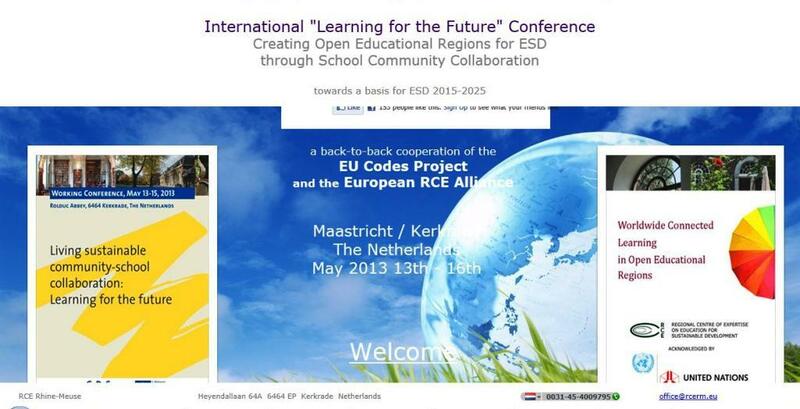 A cooperation of the EU Codes Project , the European RCE Alliance and Environment and School Initiatives (ENSI), the conference will focus on the relevance and working of Education for Sustainable Development (ESD) in the region.